Well, it is finally here, the actual full length reveal trailer for Star Wars Battlefront II, and boy it sure is good! 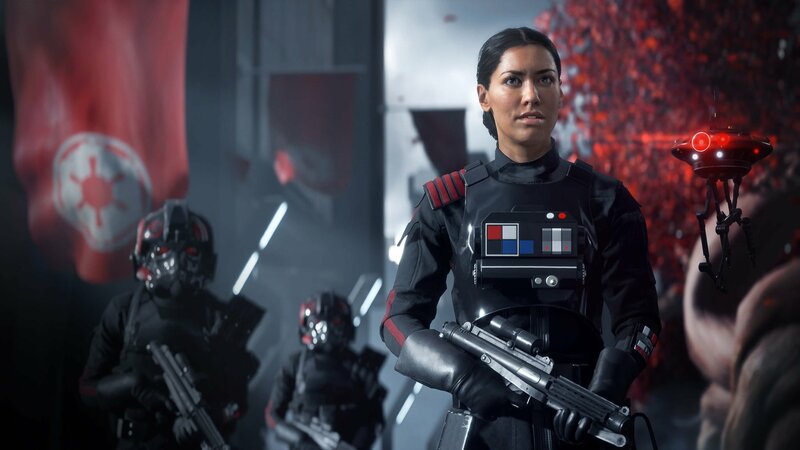 The game is set to include a single player campaign revolving around Iden Versio, a commander of Inferno Squad, and it said to span the 30 years following ROTJ. 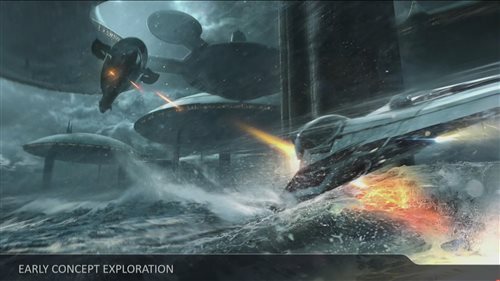 The Multiplayer is once again up to 40 players, but will span across 3 eras, and include a deeper progress and customization system, that you can apply to each hero, trooper and starfighter. There will also be Split-screen coop for multiplayer, and space battles! 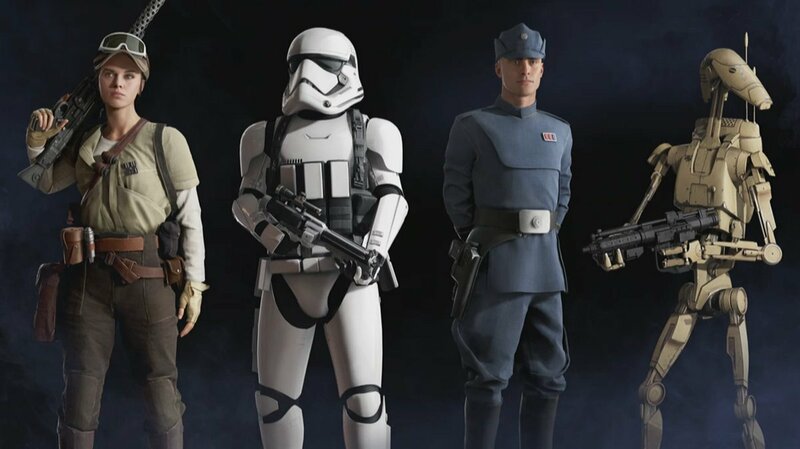 There will also be a class system introduced to the game, with the four classes being Heavy Trooper, Sniper, Officer and Trooper. 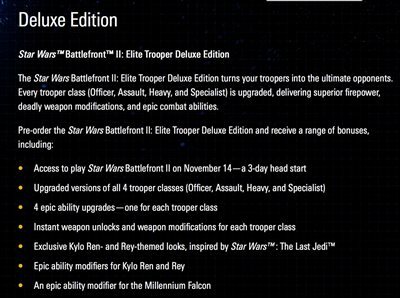 The game currently offers two editions for Pre-order, the Standard edition and the Elite Trooper Deluxe Edition. There is no word yet if there will be any kind of season pass or Premium service. According to DICE, there will be no season pass for this game. Link to article. DICE is yet to share specifics of what that means. 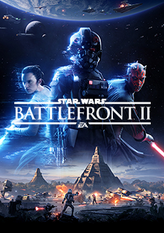 The game release November 9th for EA/Origin Access members, for a trial of up to 10 hours on certain parts of the game, on November 14th for Deluxe Edition owners, and on November 17th for the rest. We can expect to see actual gameplay closer to EA Play, on June 10-12th. What is everyone's thoughts? Will you be picking this up come November? Do you think they missed something? Here is some key/concept art shown from the live-stream. 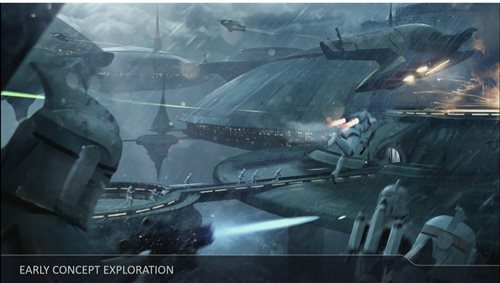 Who is excited to get back to Kamino! There are two versions available for pre-order on Origin. 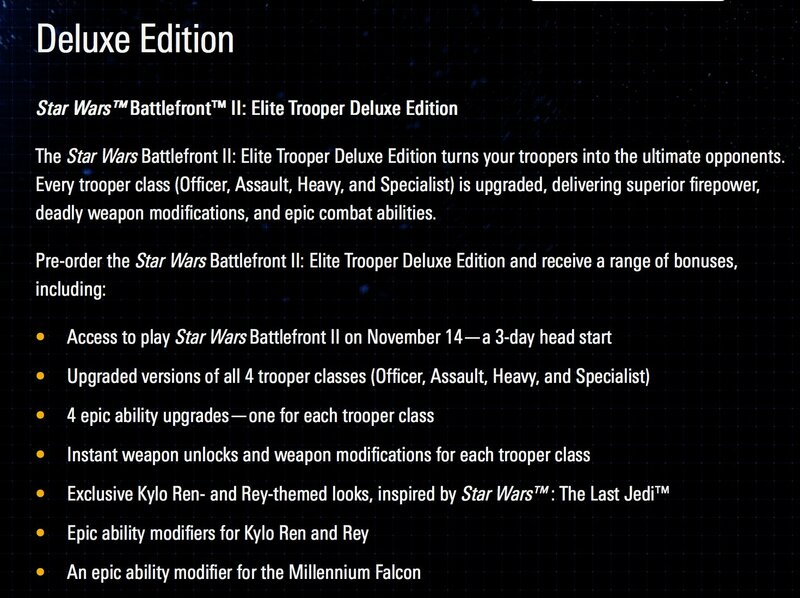 The Elite Trooper version gets you 3-day early access to the game, Elite Officer Upgrade Pack, Heavy Metal Upgrade Pack, Armored Assault Upgrade Pack and Master Specialist Upgrade Pack. 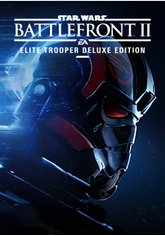 The standard edition goes for $59.99 and the Elite Trooper Deluxe Edition is $79.99. Well then... 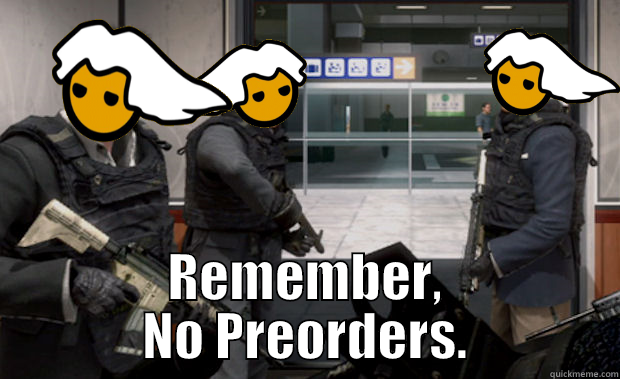 I am still going to wait and follow my 3 step pre order rule. 1. Pre Order if I love the Beta and must have the game. 2. Pre Order if Early Access is well received. 3. Pre Order if reviews are above 80%. Heck yeah it looks good! Hope to see you all you guys back in SWBF II that were in the original group! I must say, this made me wiggle in my seat a bit. Shown this to my dad, the is equally amazed (huuuge star wars fans in my family). But then: EA Games. And I'd rather cut of a finger than preorder a game from EA Games again. So I guess it's waiting until November now. The unit would be SWBF, just like the original one. When a game comes out with a new version then the old unit is wound down and the new one is spun up in Vanguard. The Battlefield (BF) unit has gone through this process several times now as it transitioned from Battlefield 3, Battlefield 4 and now Battlefield 1. After being asked if Battlefront 2 would be P2P-based without dedicated servers and server browsers on PC, DICE's Dennis Brannvall confirmed dedicated servers are in. 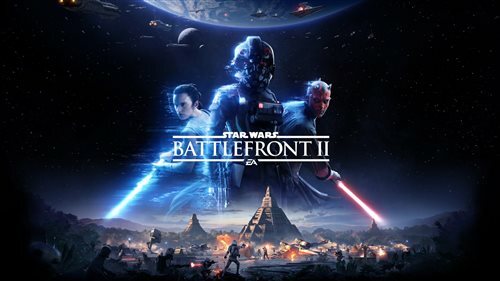 "We have dedicated servers [in Battlefront 2], like always," Brannvall said. Looking forward to the possible changes in this new game. Hoping for it to make an all around better experience.